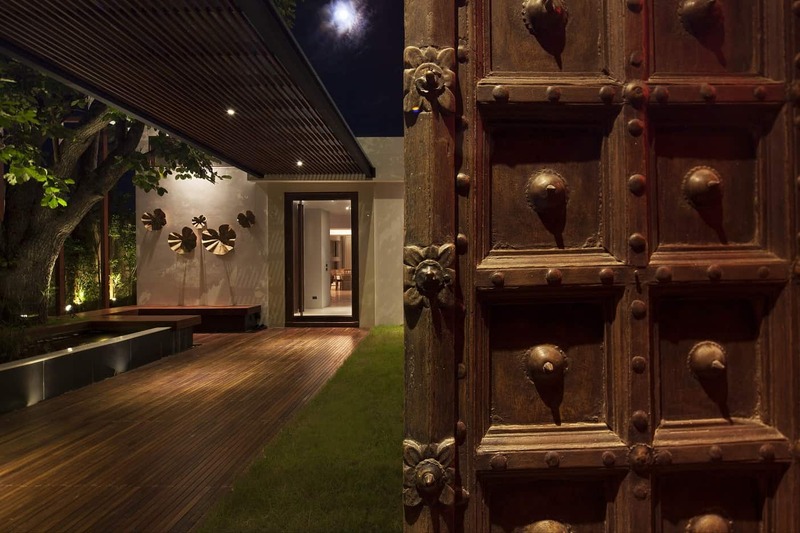 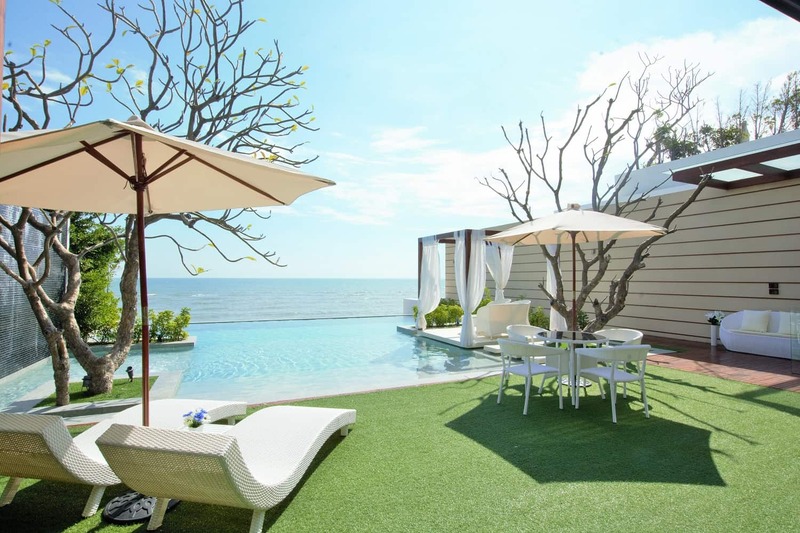 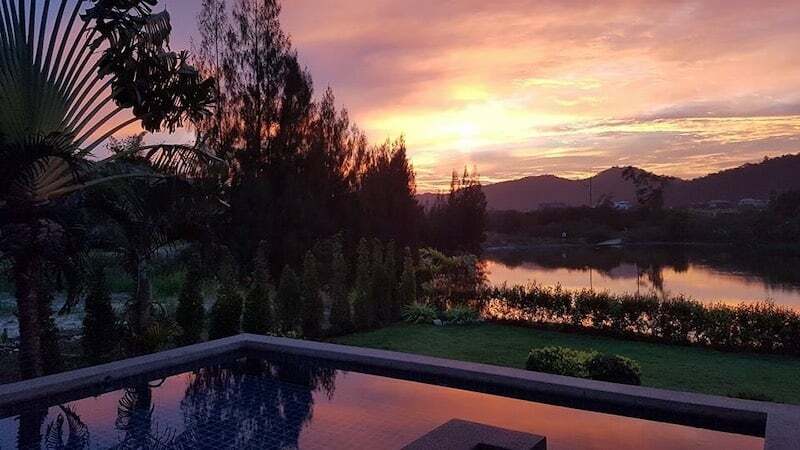 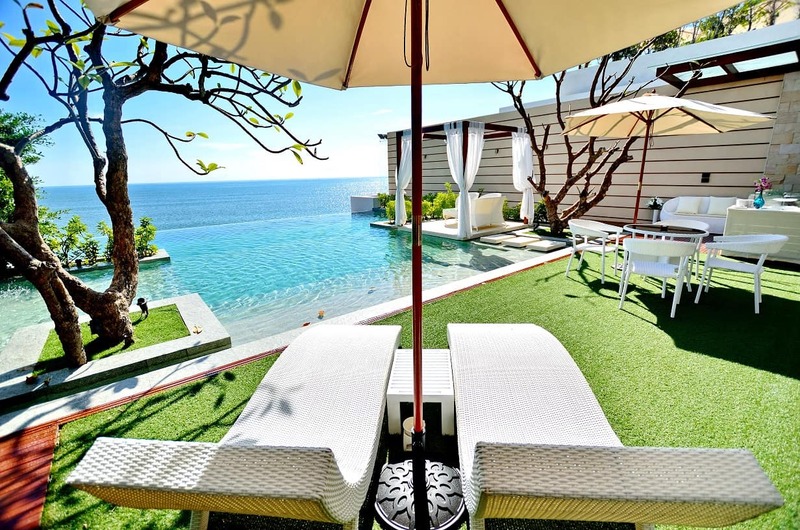 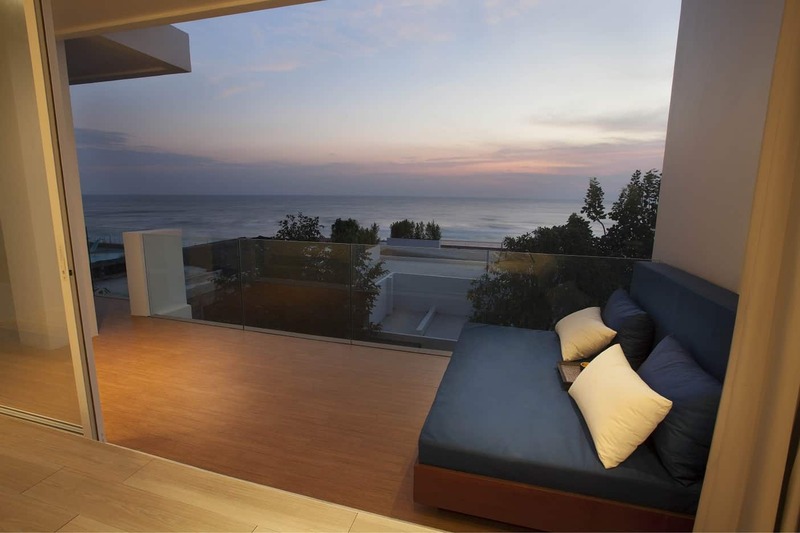 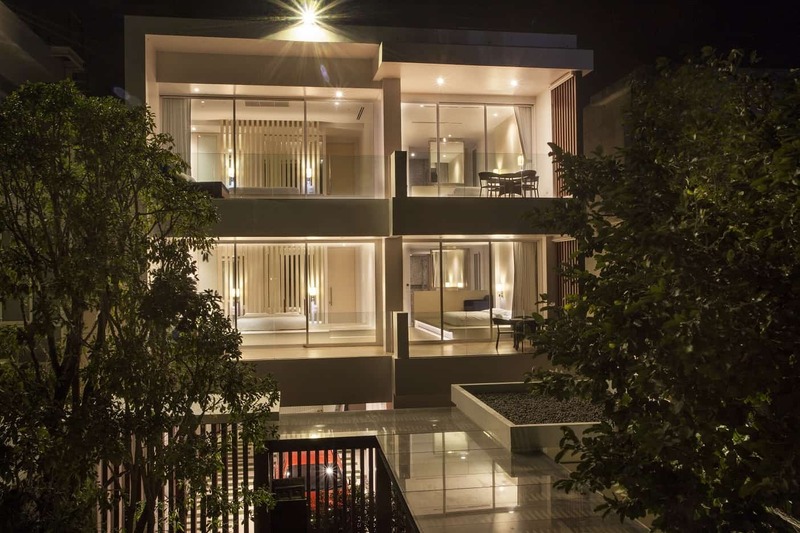 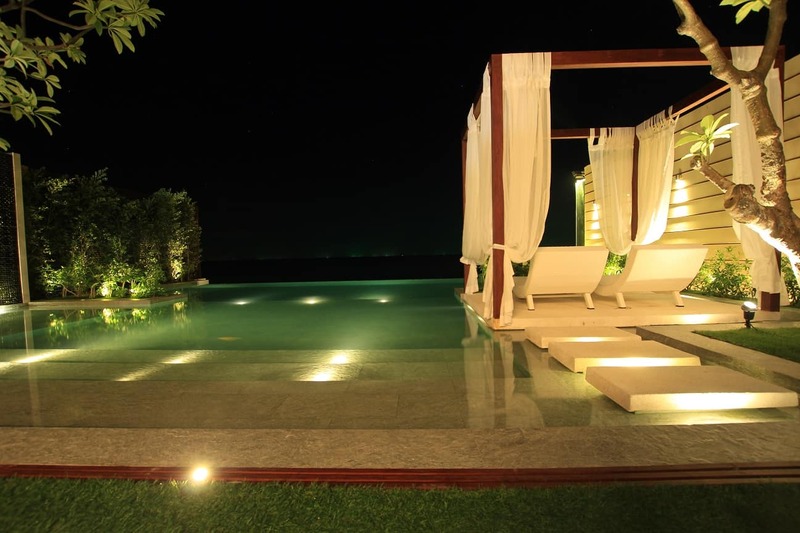 This is a beautiful, large home in Hua Hin located directly on the beach within a boutique development of ultra-luxurious homes. 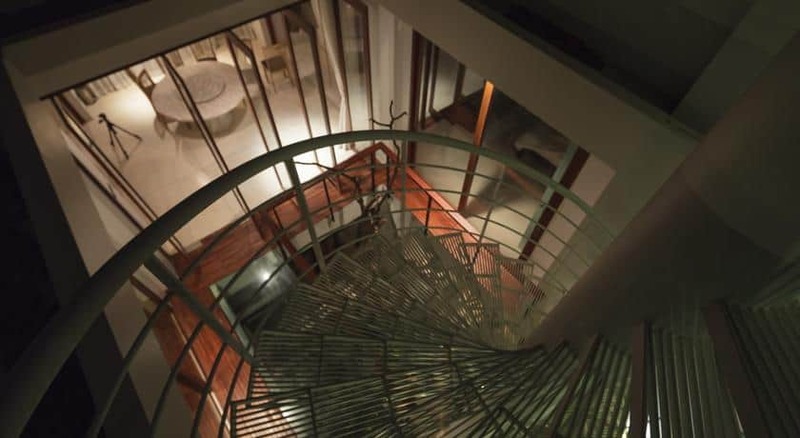 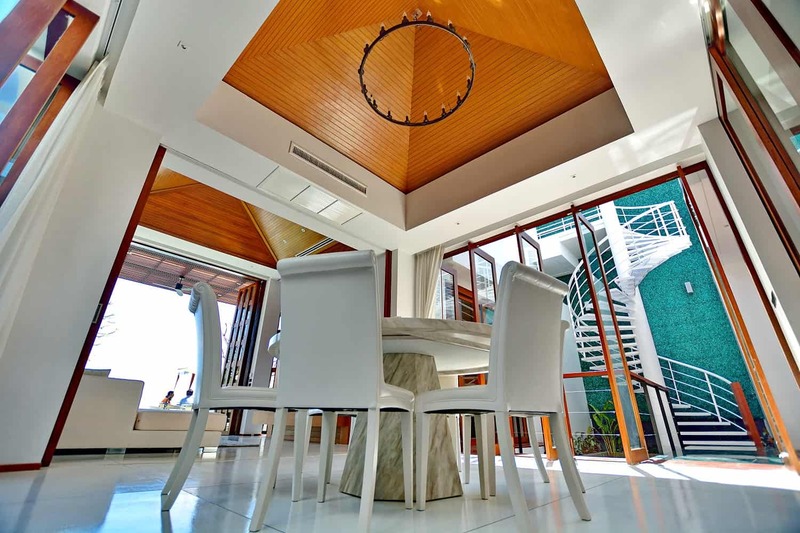 The property features a large, spacious floor plan with 1,597 sqm of usable living area. 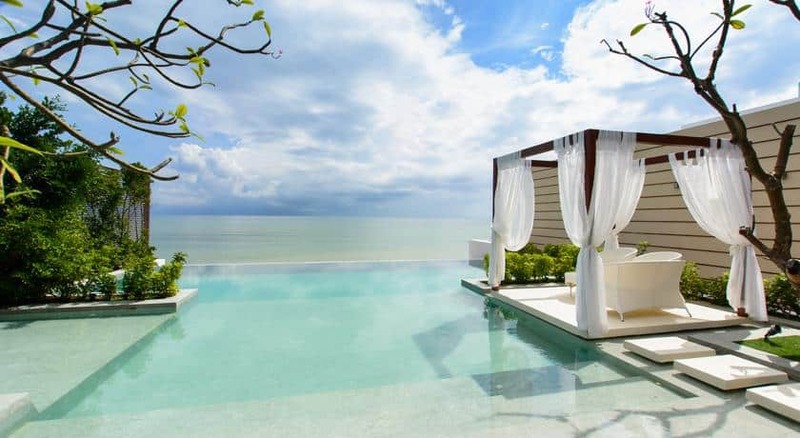 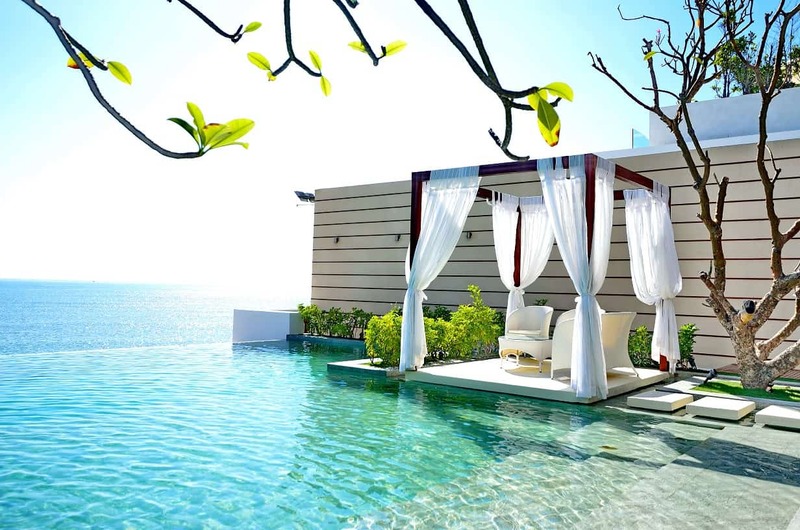 There is a gorgeous terrace overlooking the pristine sandy beach with visibility for miles, and the infinity-edge salt water swimming pool gives the impression that the water pours seamlessly from the pool directly onto the beach. 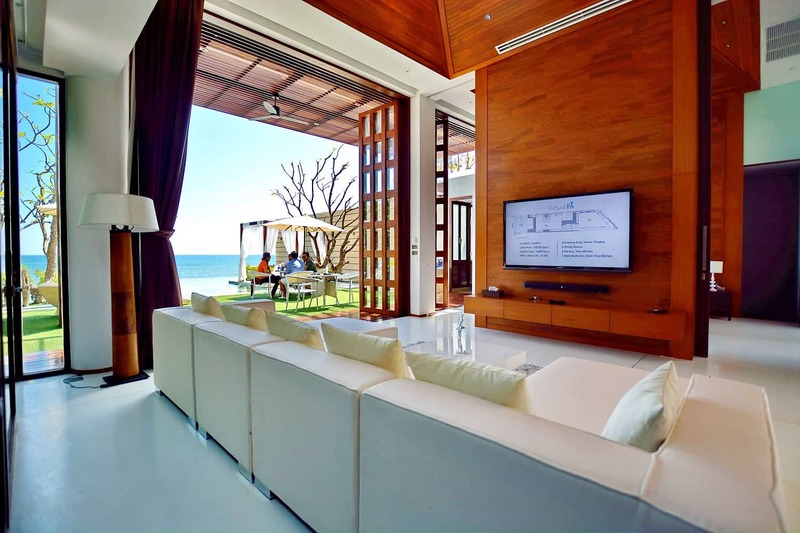 The living room is just off the terrace, and all the extra-wide, extra-tall sliding glass doors open completely to allow the view and the breeze to enter the home. 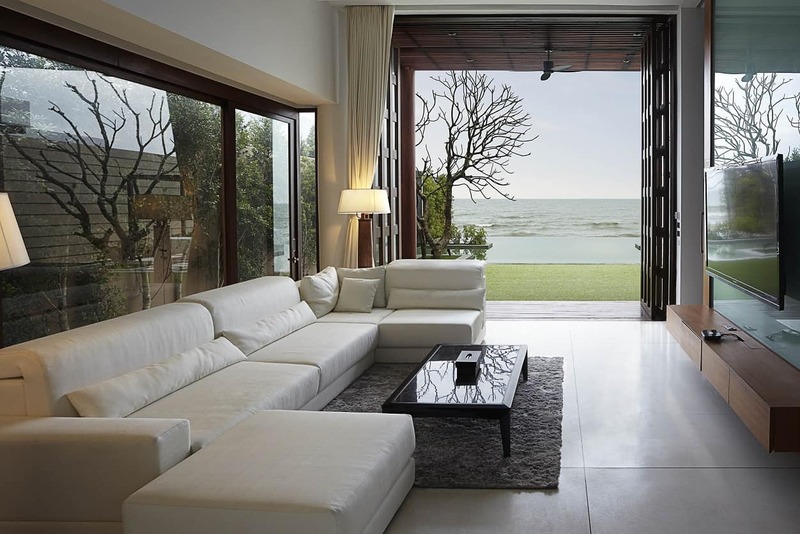 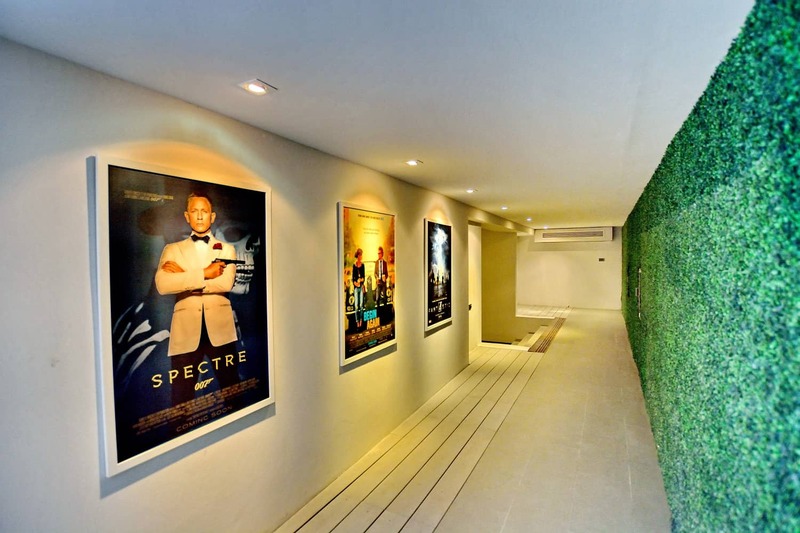 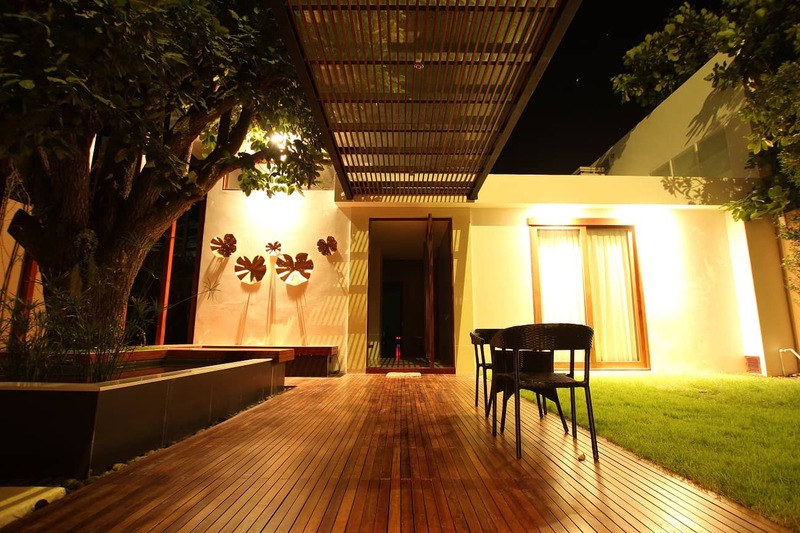 This is a property that perfectly marries the indoors with the outdoors for a seamless transition from house to nature. 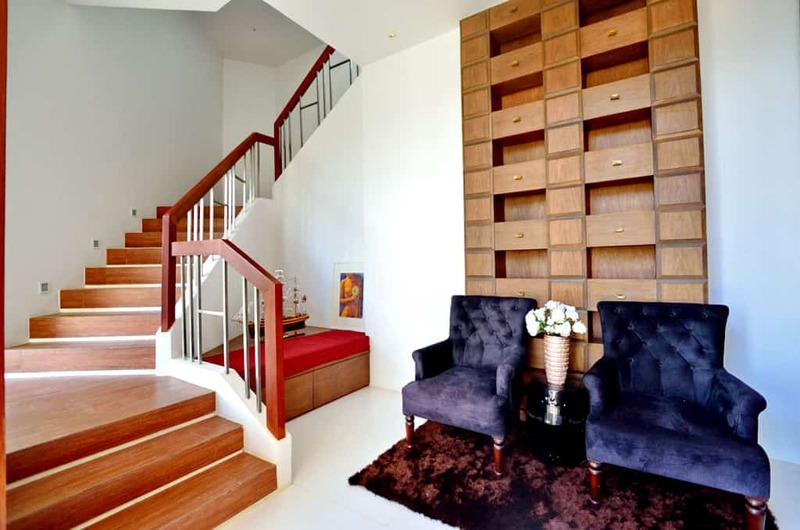 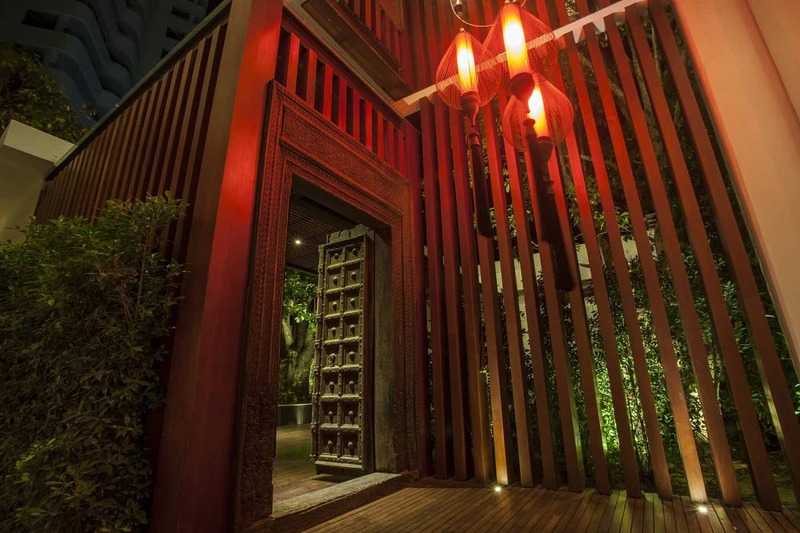 Additionally, there is perfect harmony between the modern and traditional architecture of the home, with the ultra modern aesthetic tempered by the gorgeous wood accents found on the paneled walls, hardwood floors (in the bedrooms) and the coved ceilings. 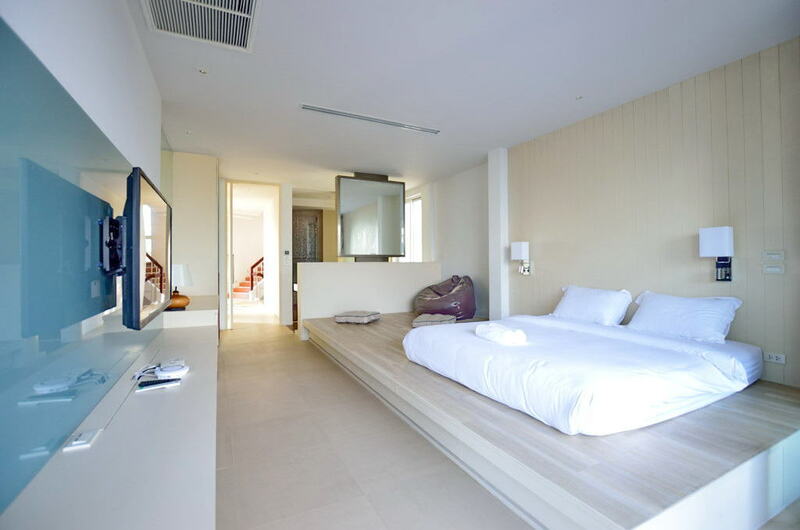 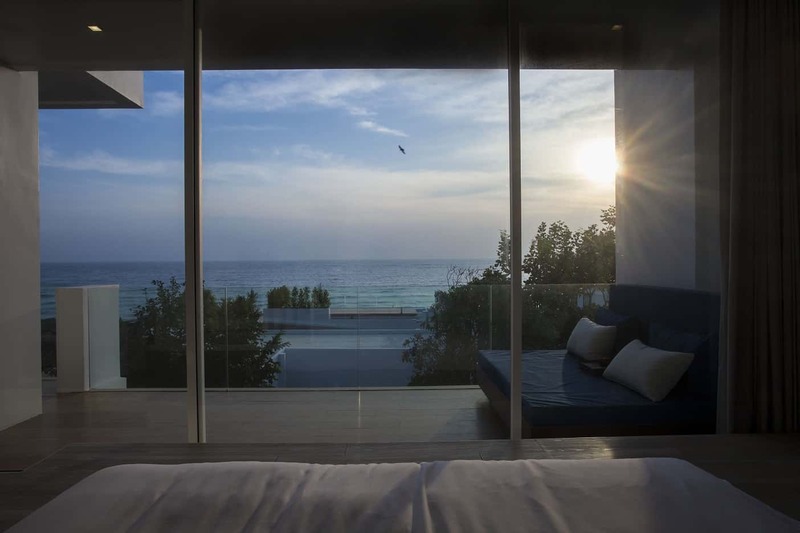 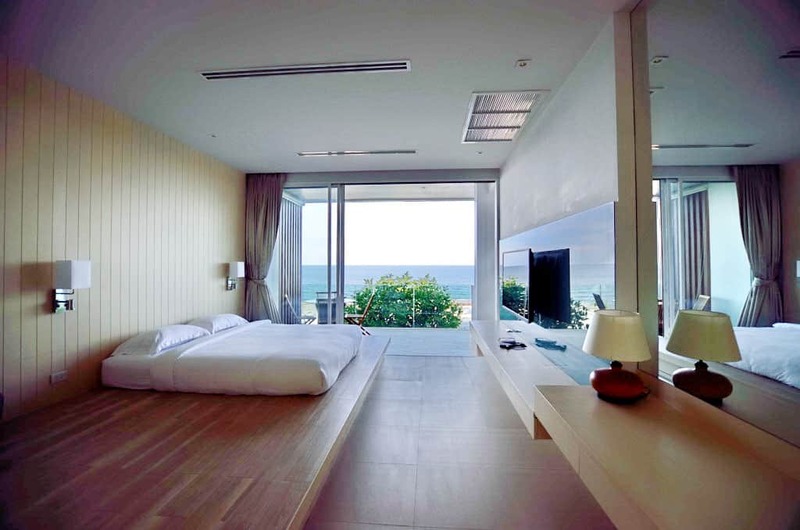 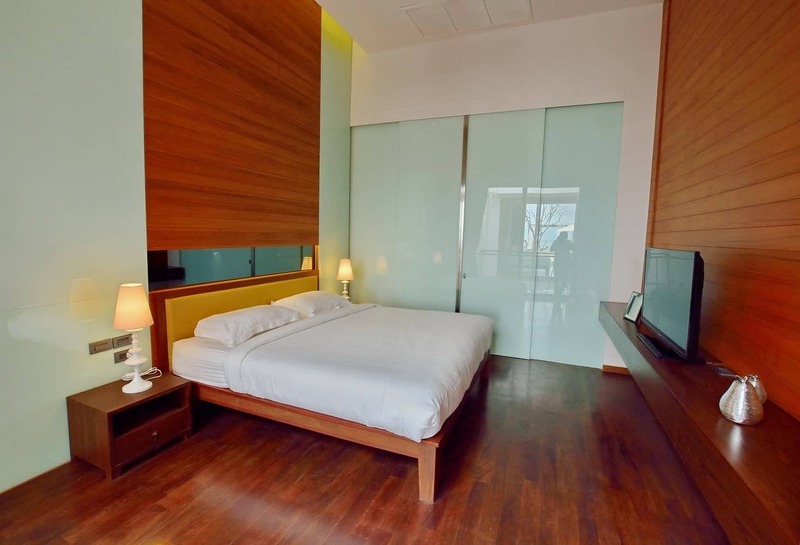 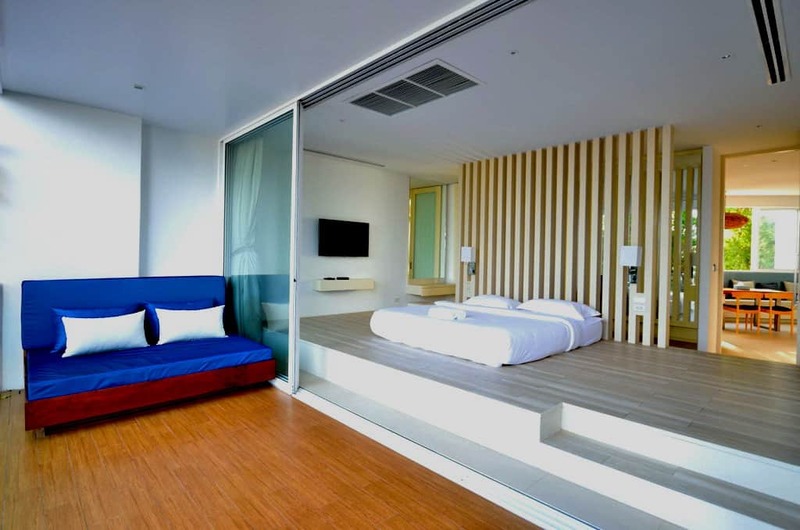 The master bedroom suite enjoys stunning beach views and privacy from the other bedrooms with its own, separate wing. 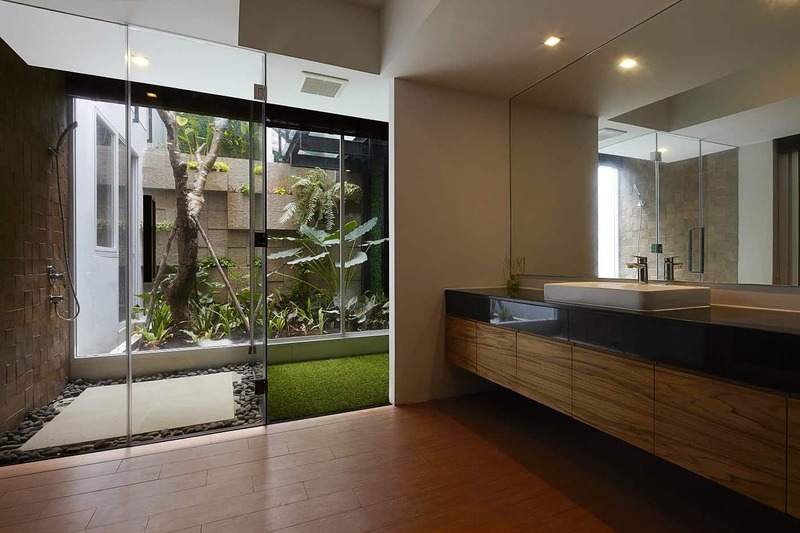 There is a large, walk-in wardrobe for ample storage space, as well as a lovely bathroom with an outdoor garden feature. 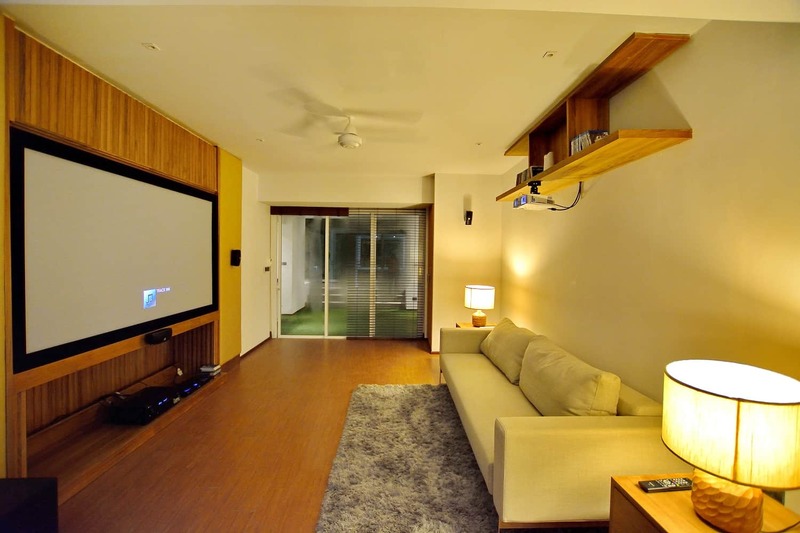 In the basement is a totally modern home theater, perfect for cozy nights watching the latest blockbuster in surround sound. 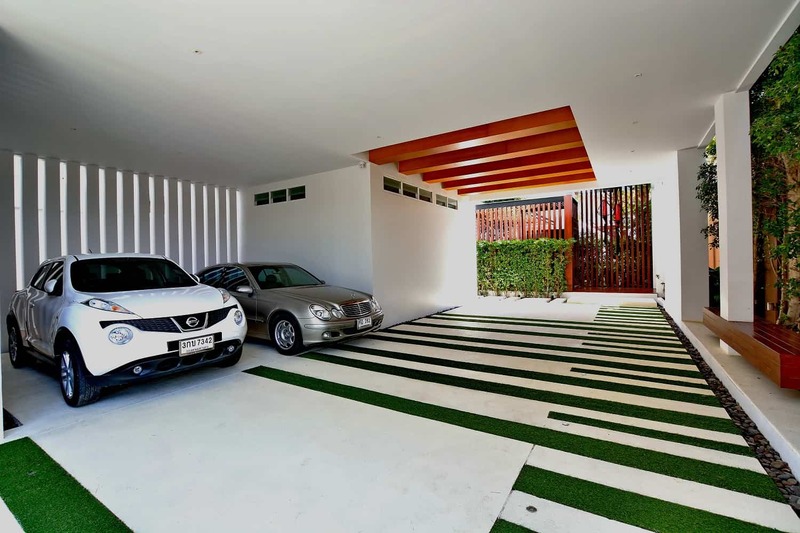 The home has a large privacy wall surrounding the property and an electric entrance gate with a covered carport that can easily accommodate 3-4 cars.